Today we're talking about skincare. I hardly ever pamper my skin with masks or treatments so giving these sheets masks a try was a treat. 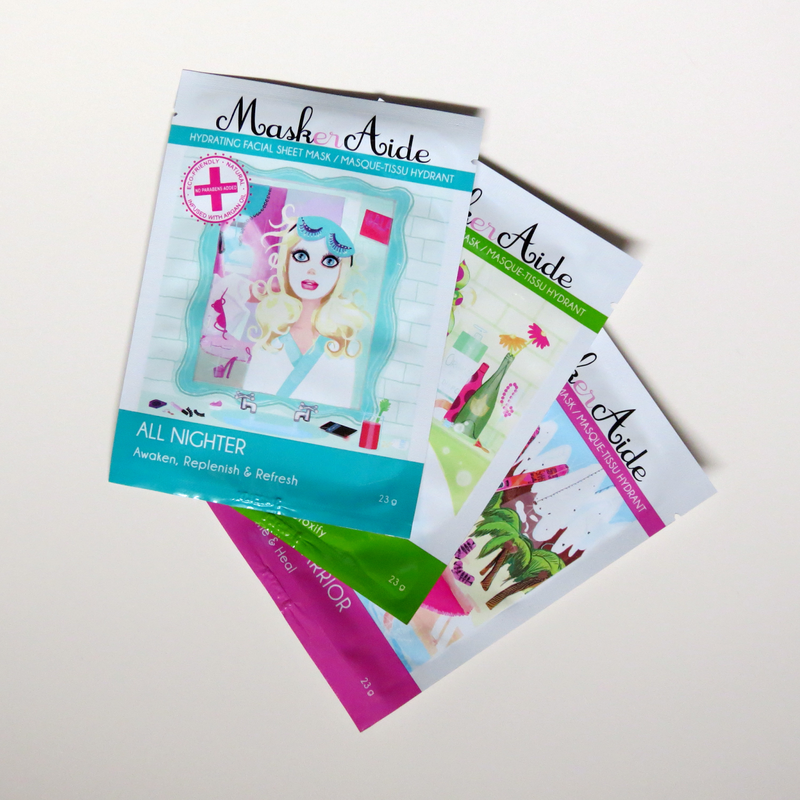 MaskerAide is a Canadian brand that makes different types of sheet masks. I was kindly given three MaskerAide sheet masks by Obsessed Canada to test out. 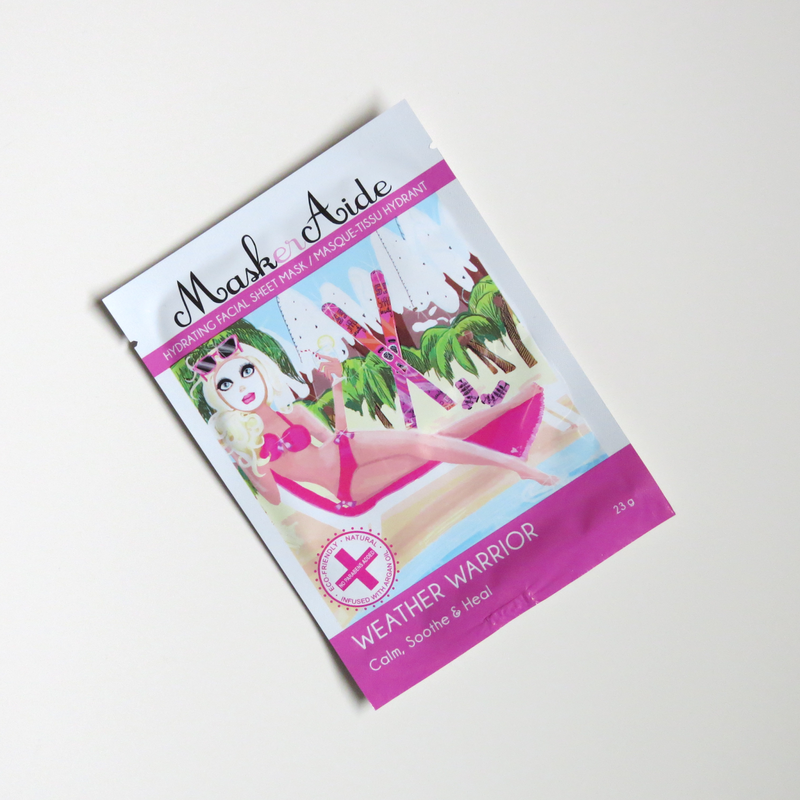 First up, the Weather Warrior sheet mask. The Weather Warrior sheet mask is suppose to help your skin after being exposed to elements such as harmful UV rays, wind, and cold that can leave the skin feeling dry and in need of help. This was the first sheet mask I tried out because my skin has been uncharacteristically dry this month. The first thing I noticed with all the MaskerAide sheet masks are how much product is soaked into the masks, definitely worth the price! The Weather Warrior mask was really moisturizing and left my skin feeling comfortable without having to apply moisturizer after. It also helped with the dry skin I was having around my chin area. The mask was also a really good size and fit comfortably on my face. 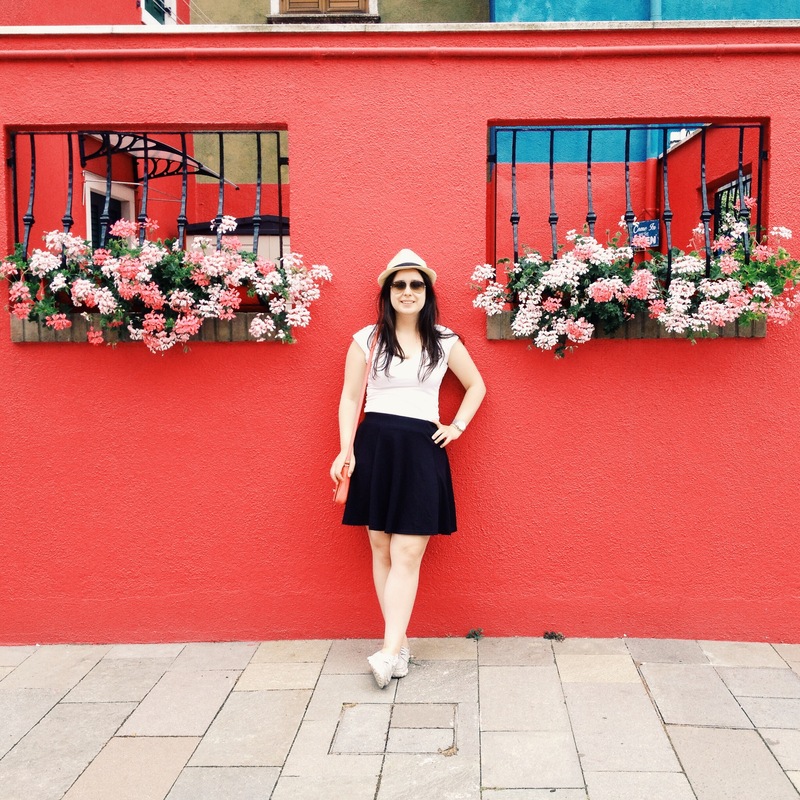 Overall, a great mask for when your skin has been feeling dry from too much sun or harsh winter winds. Next up, Detox Diva! This sheet masks claims to absorb impurities, minimize pores, and protect your skin from toxins. As the Weather Warrior mask, this sheet mask was really cool and refreshing when applied to the skin. These masks feel amazing to just put on and relax for 20 minutes. 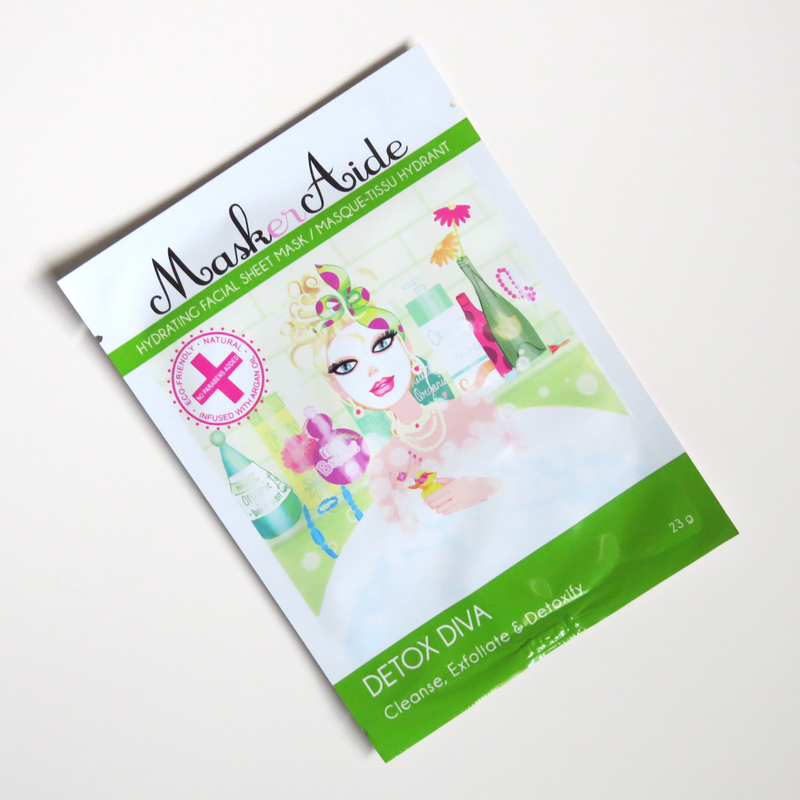 The Detox Diva mask also had a fresh scent, most likely from the lemon fruit extracts. I found that this wasn't as moisturizing as the Weather Warrior and I did need to apply a moisturizer afterwards. Also, I didn't see it helping with any of my whiteheads/blackheads but I did notice that it did help minimize my pores. Finally, the last mask I tried out was the All Nighter. 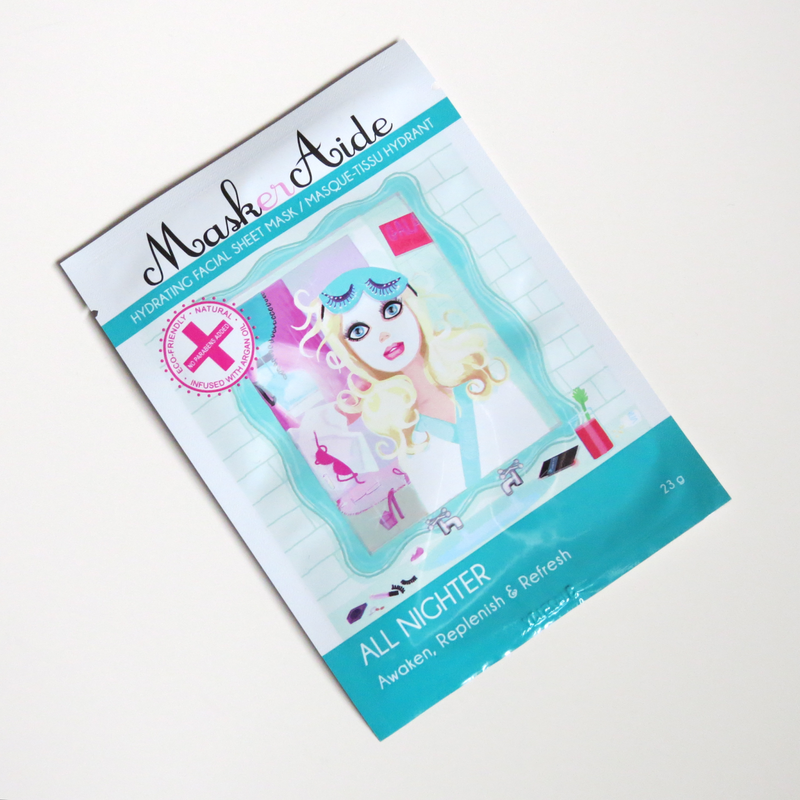 MaskerAide claims that this sheet mask will awaken, refresh and replenish your skin. I can definitely say it did that. This was a really nice treat before going out with friends. It's really nice and cooling when you wear it and the peppermint really does help with wakening up your skin. I also found it moisturizing and left my skin feeling fresh and bright. Overall, my favourites would have to the Weather Warrior and the All Nighter sheet masks. I think these are great sheets masks and you really get your moneys worth. They are loaded with product that your skin is going to soak up! Also, love that MaskerAide doesn't use harmful ingredients such as parabens and mineral oils! Love that the company is really eco-friendly. 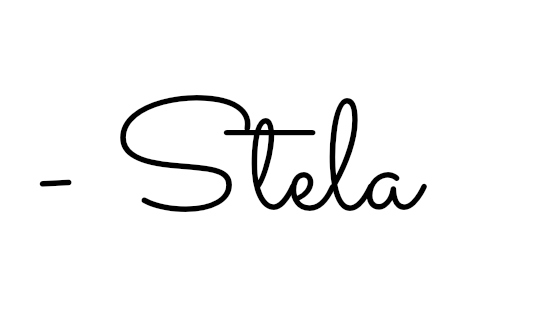 If you want to pick yourself one, find them here! Have you tried any sheet masks that are worth checking out? * This post contains product(s) provided for review purpose. All opinions are my own and no compensation has been provided.